The new playable character is Patrick "Bash" Conaghan who's default amulet power appears to be some kind of electric smash attack (maybe "Bash" will one day be reborn as an Arc Titan...), called the "Wrath of Quetzalcoatl." 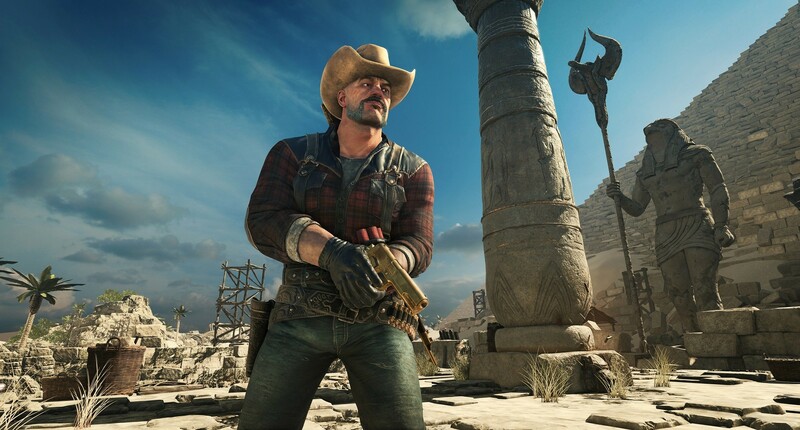 As mentioned before, "Bash" is available to all Season Pass holders for free, and if you want to pick him up otherwise, he'll cost you $6.99. He's available across all versions (PC, PS4, and Xbox One) of the game. 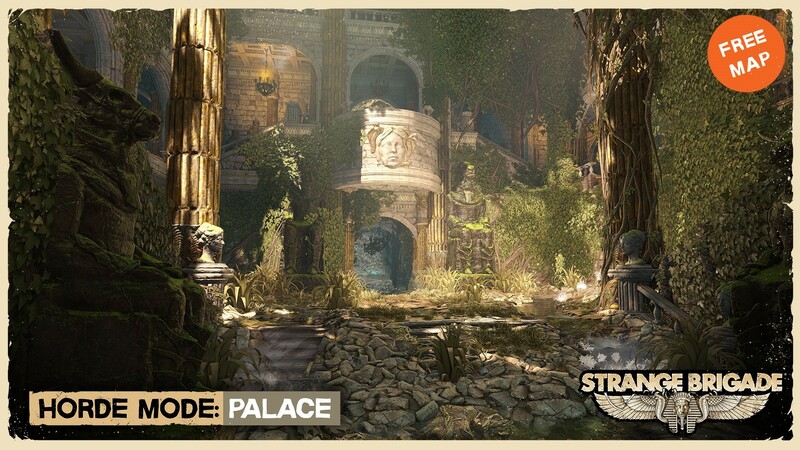 Alongside Patrick comes three new maps for the Score Attack mode and one new map for the Horde mode. 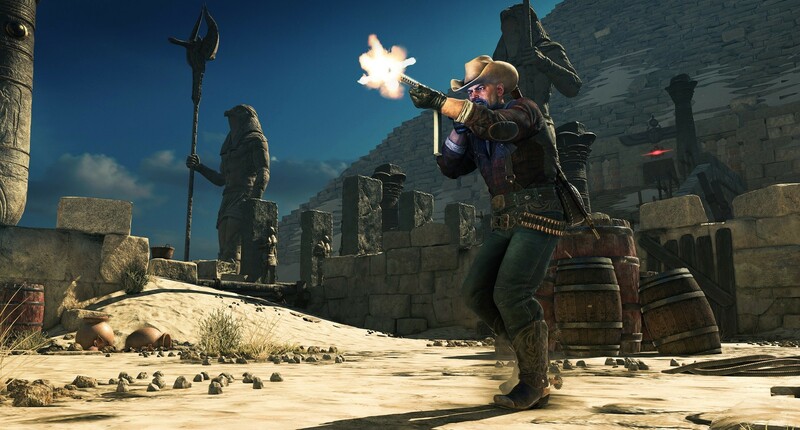 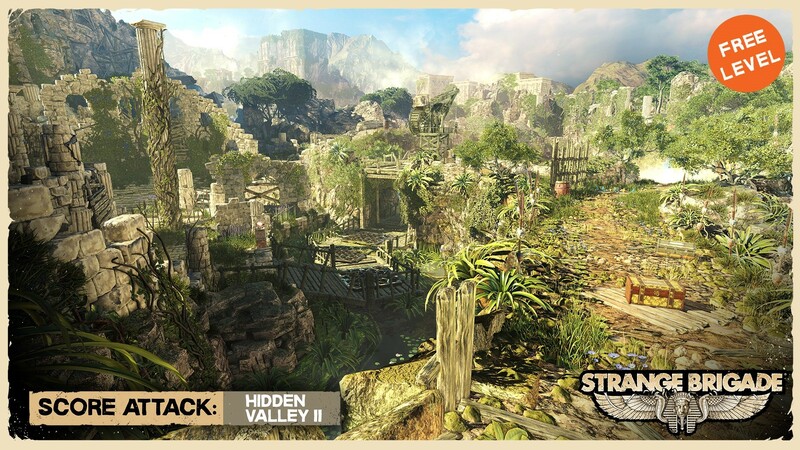 "Harbin's Dig Path II," "Hidden Valley II," and "Tunnels of Wadjet II" are available to test your skills in Score Attack, and the new "Palace" map is available for Horde. 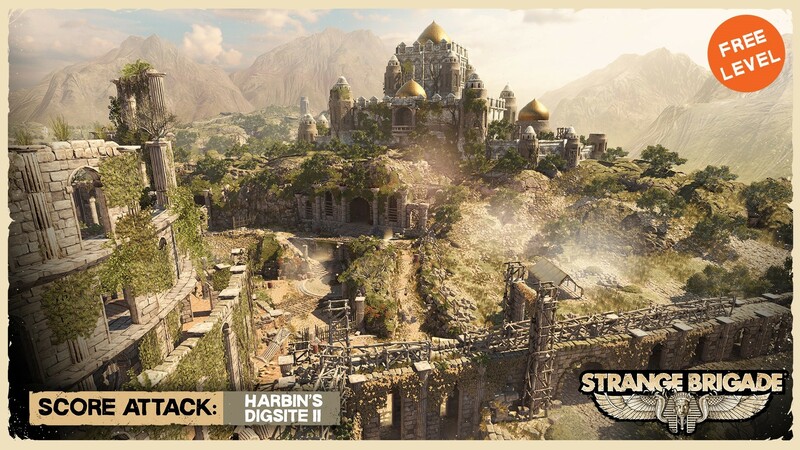 All of these maps are free for all players regardless if you have the Season Pass. 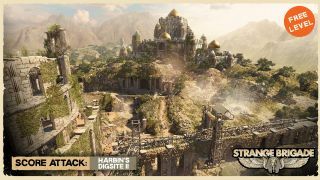 Finally, Rebellion detailed what else they'll be releasing over the next couple months, which includes new Story campaign missions, and conveniently split out what's free and what will cost you some money if you don't have the Season Pass (though no mention of price point for those things). 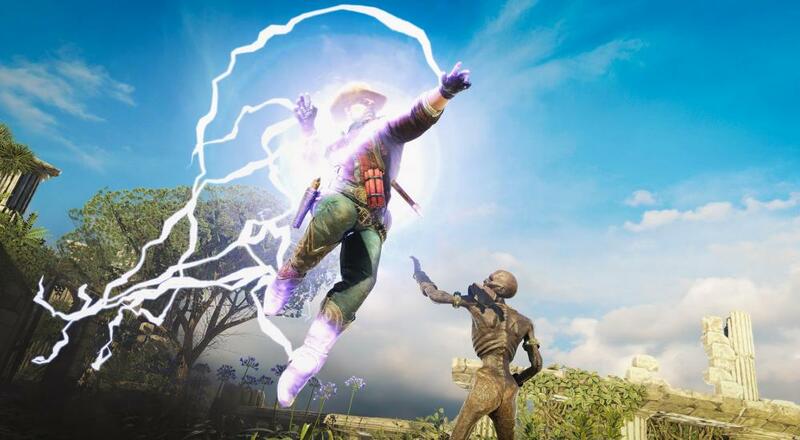 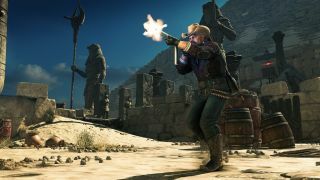 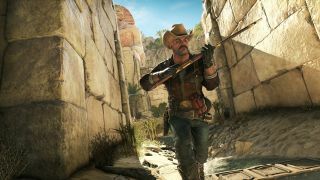 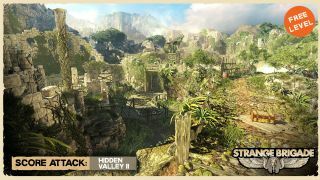 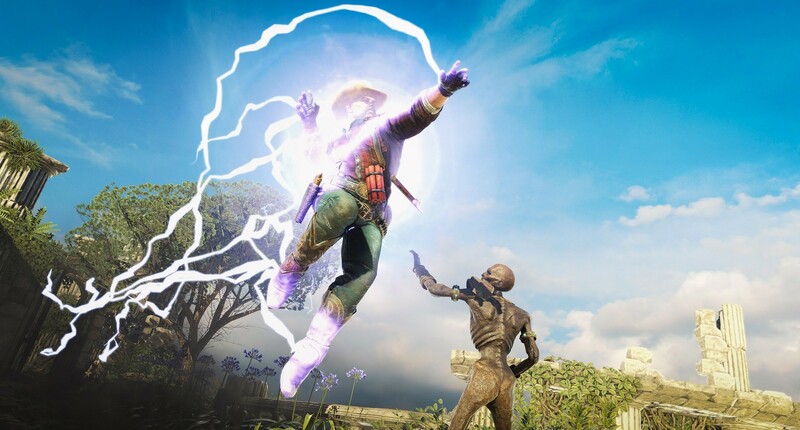 Strange Brigade is available now on PC, PlayStation 4, and Xbox One. 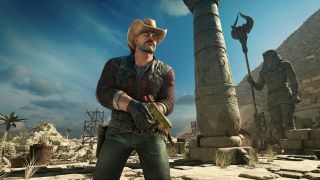 Four player online co-op is supported across all three game modes: Story, Score Attack, and Horde.